The 2015 Pinot Noir The Estate Vineyard boasts off the charts intensity, richness and texture. Soaring aromatics and a core of dark red and bluish fruit are front and center. Racy and voluptuous to the core, the Estate captures all the intensity of this vintage. 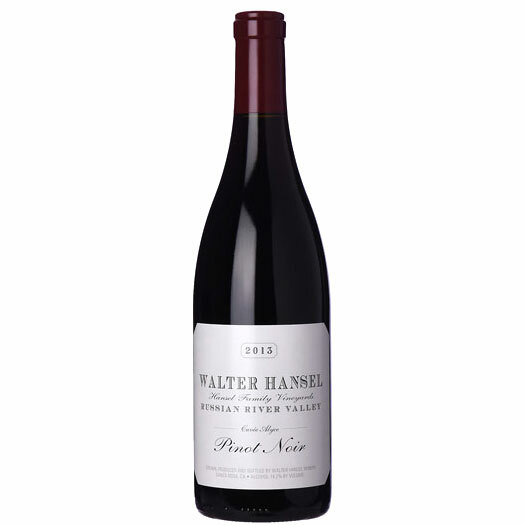 This is a dazzling Pinot from Stephen Hansel, not to mention one of the best values readers will find.